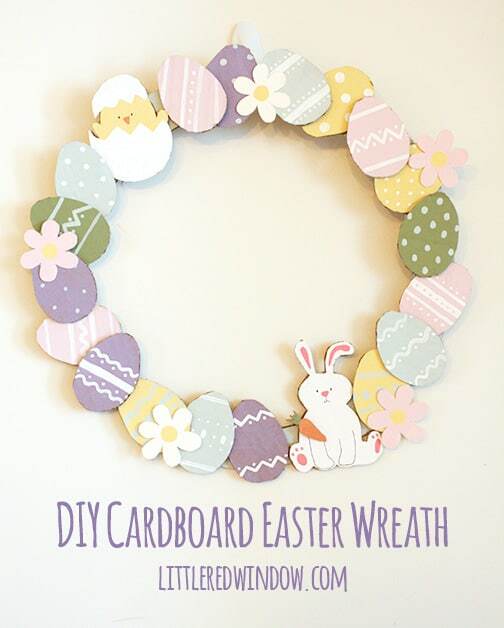 Looking to make something fun with all those cardboard boxes you have lying around waiting to be recycled? 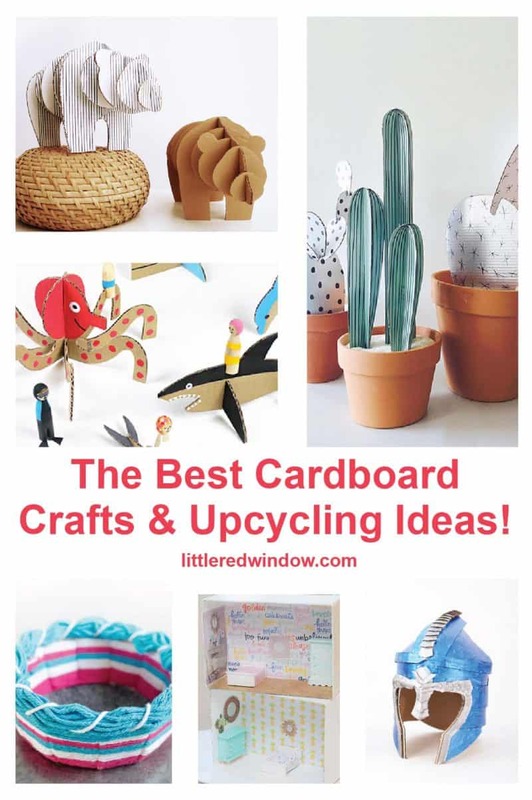 Well I’ve got tons of DIY cardboard crafts & upcycling ideas! 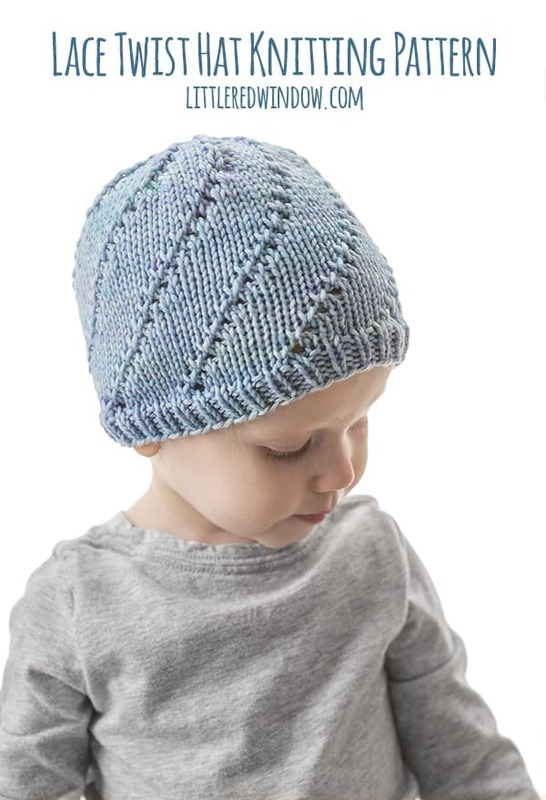 This pretty Lace Twist Hat Knitting Pattern is a quick and easy knit with a pretty pattern of lace eyelets twisting up the hat all the way to the very top! This hat is perfect for Spring! 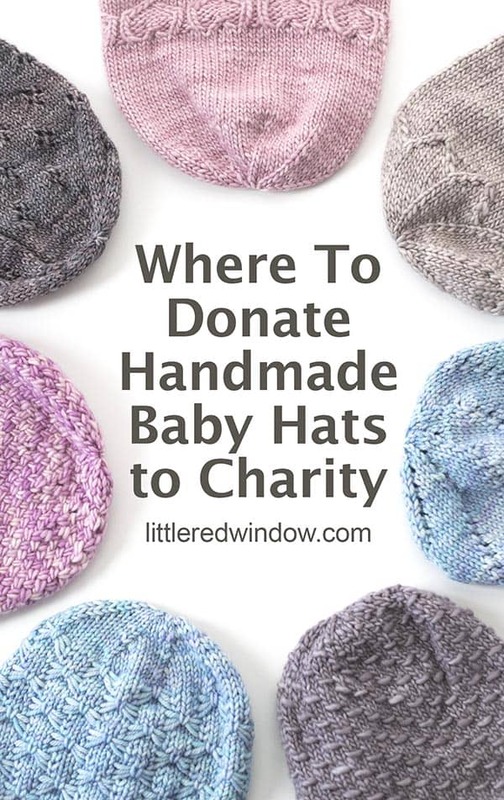 If you’re ready to try knitting for charity or crochet to help others, find out where to donate baby hats to charity, how to make sure your hats for charity will be accepted and how to get started! 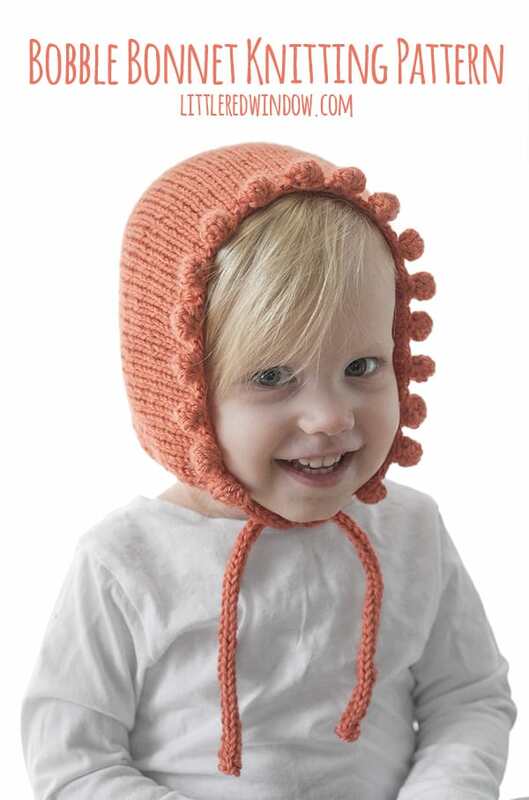 The Baby Bobble Bonnet is such a fun pattern to knit and the fun knit bobbles look so sweet framing the cheeks of your favorite baby or toddler, that you’ll want to make more than one! 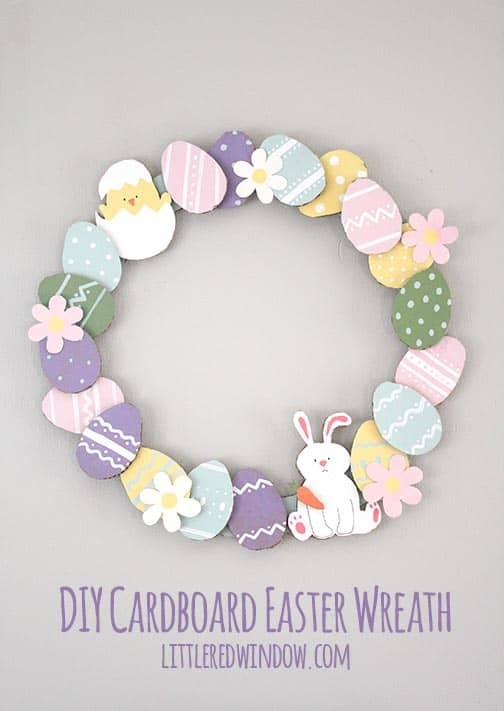 Make an adorable Cardboard Easter Wreath out of recycled materials you already have at home! 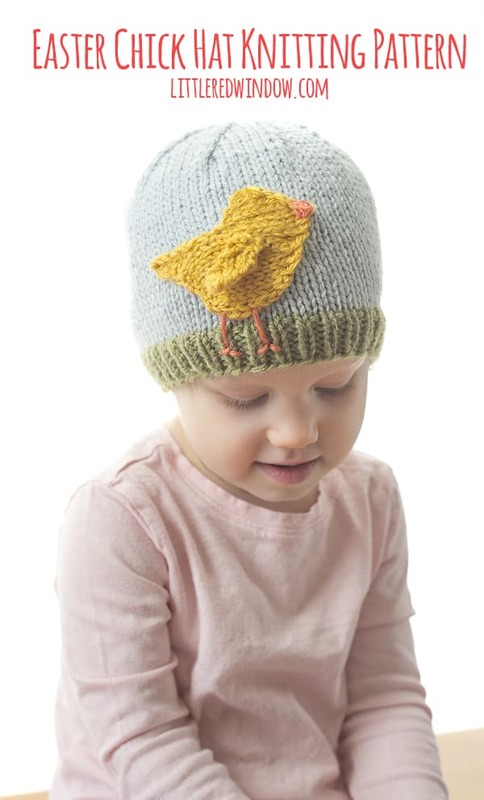 This adorable Easter Chick Hat knitting pattern is the perfect spring baby hat pattern, it’s got a cute little applique chick exploring the green spring grass around the brim! 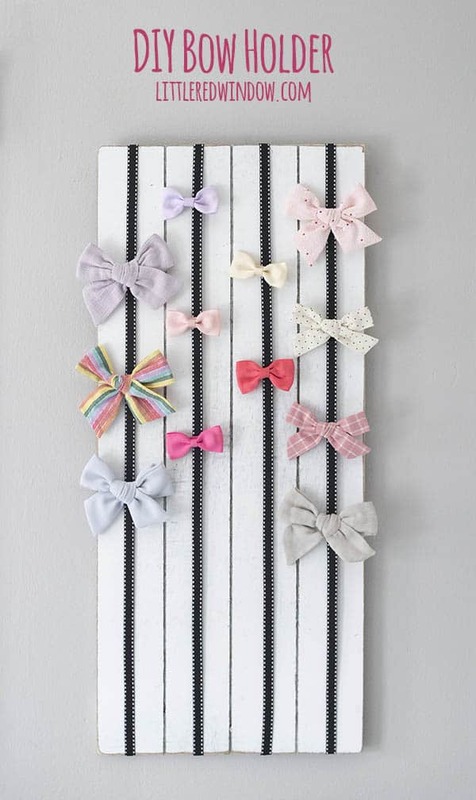 Make an adorable and easy DIY Bow Holder to hold hair bows and barrettes out of just a few simple supplies! 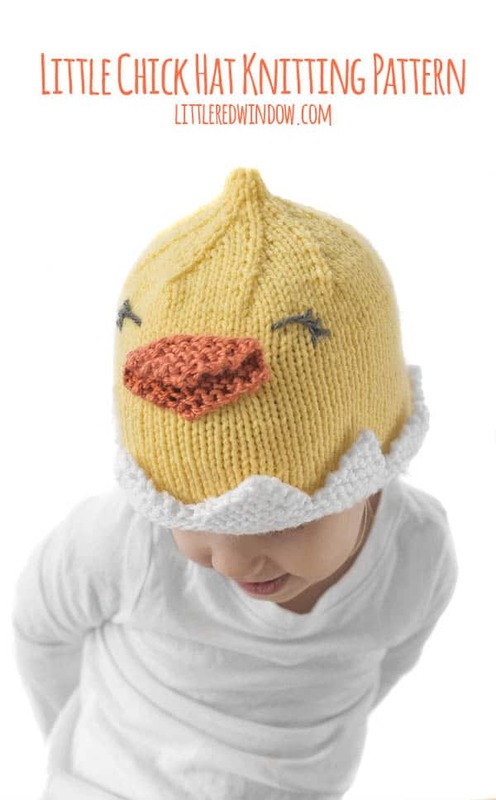 You’ll love this adorable Baby Chick Hat Free Knitting Pattern! 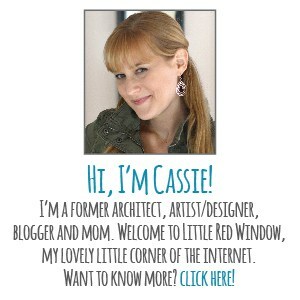 Perfect for spring babies! 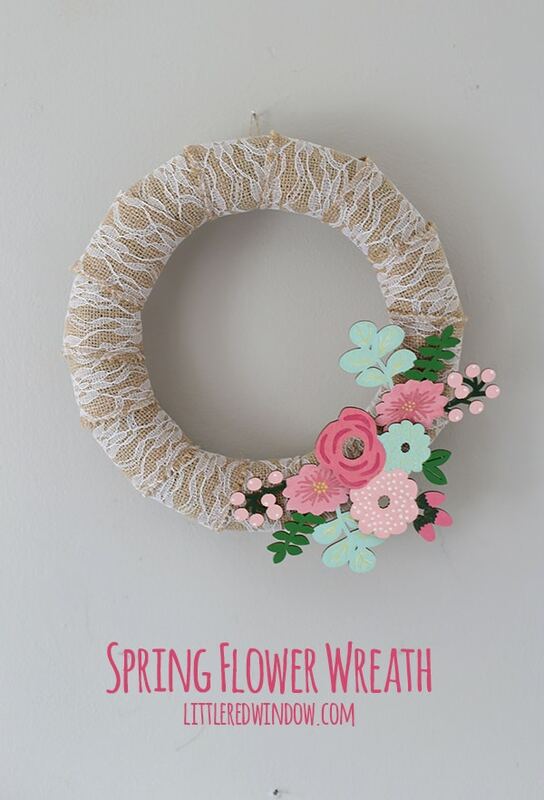 Make this pretty spring flower wreath with burlap, lace and handpainted wood flowers! 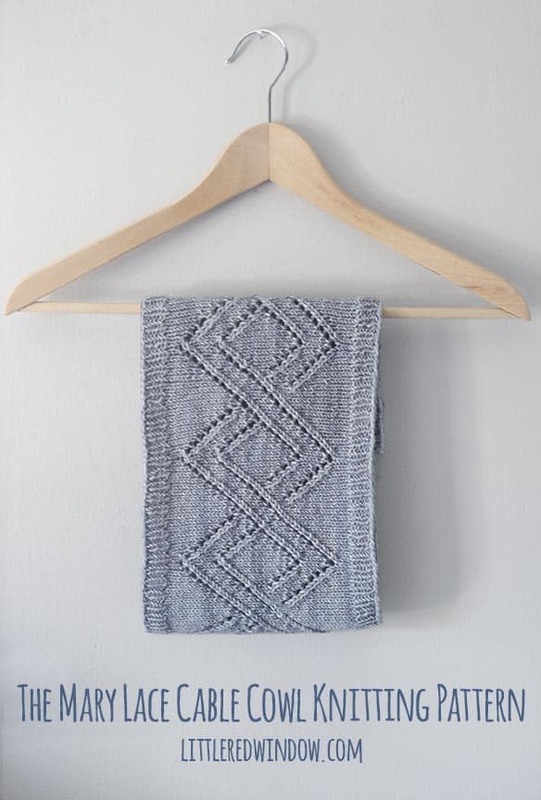 The Mary Lace Cable Cowl knitting pattern is an easy lace pattern knit in the round with a pretty pattern of intertwined bands around the middle!